AFS Analytics provides free real time website statistics for 1&1 Website. AFS Analytics lets you measure and monitor your website traffic for free. AFS Analytics is well designed with the aim of providing the most accurate and detailed traffic information. 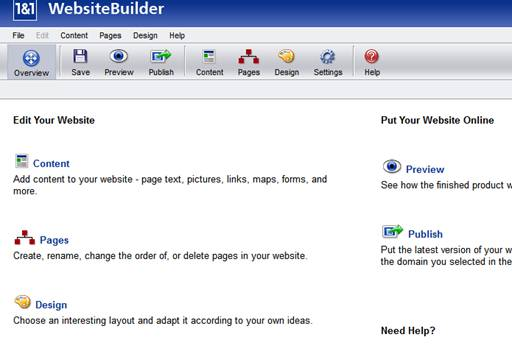 Integration of the tool into 1&1 site builder is simpler than any other tool web analytics tool available. If you have been in search of a top premium website analytics tool for your 1&1 website, look no more. Here is a five minute installation guide on how to integrate and get started with AFS Analytics on 1&1 websites. 1)	First of all you will need to get started by Sign Up with AFS Analytics where you get access to a unique tracking code for your website. 2)	Next you will need to copy the code onto your clipboard. 3)	Now log into your 1&1 website builder account with your username and password as you do it normally. 4)	Now click on the content tab on the top navigation bar in your admin dashboard. 5)	On clicking the content tab, a new drop down menu should appear where you should select the type of content you want to work with on the site. On the drop down menu, you should select “Edit content” to work on the content of the pages. 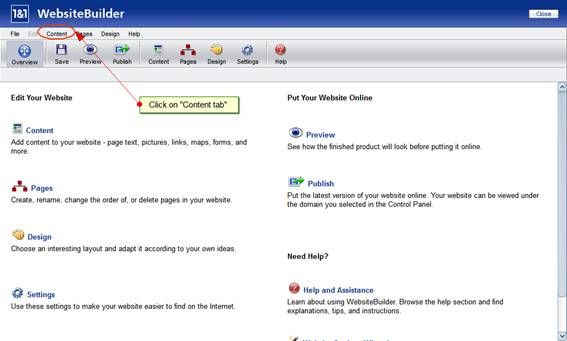 6)	A new page editor should appear where you should click on the HTML icon on the top menu bar. The icon appears beside the “Extras” button. AFS Web Analytics is now fully integrated into your 1&1 website. To see your free web stats, click on the button that appears on your site pages or log into your AFS Analytics account. AFS Analytics is a great alternative to Google Analytics.